Complete steps in Article 01 through 07 of this series. Find the TaroWorks User profile, click Edit next to it. In Custom Object Permissions, check the box in the Read column for Devices. Scroll to the top and click Save. Continuing from B. in the list of profiles, click on the TaroWorks User profile directly. Under Field Level Security, in the Custom Field-Level Security section, click View next to Submission. For Device check the box in the Visible column. 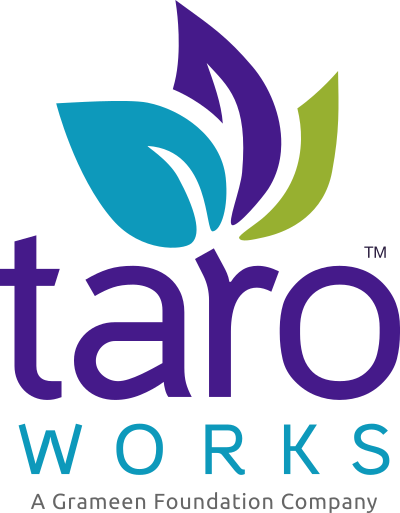 Congratulations, you have successfully updated the TaroWorks User Profile for the Back-End User!